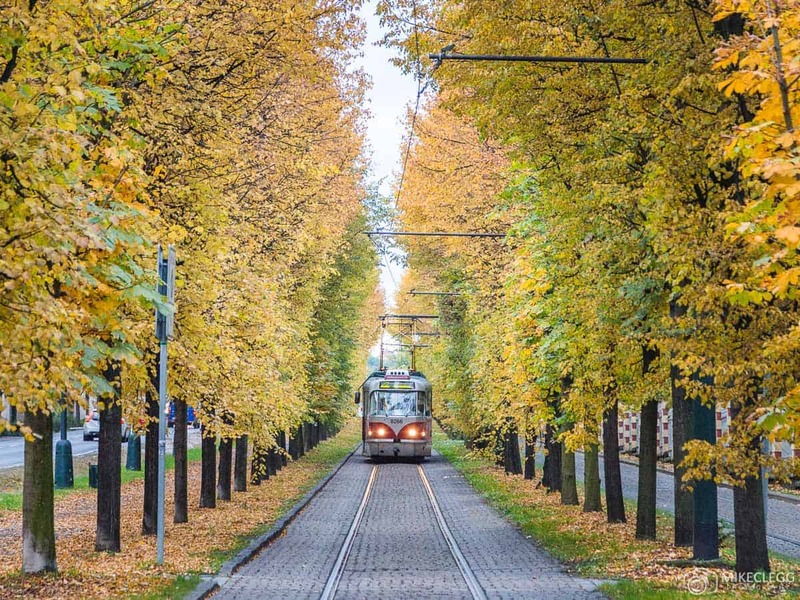 Autumn can be a magical time of the year across the world. It’s the time of harvest and it leads to amazing food that compliments the changing of the seasons. It’s undeniable that a hot cup of apple cider or mulled wine doesn’t comfort the soul on a cool fall day. When the leaves change and begin to die they put on an amazing show as they burst forth in vivid gold, scarlet, and orange. It is my favorite time of year. So, while others are hopeful for an endless summer at the beach, I yearn for relief from the scorching hot temperatures and humidity. Fall is the time to return to the great outdoors! Granted like many things there are some places that are better to celebrate the season than others. So, I decided to ask other travelers where their favorite place to spend fall is and what they would recommend to others. Here are the top 15 best places to visit in October in the world. Fall or Autumn in the Blue Mountains of NSW, Australia is one of the most spectacular times to visit this World Heritage-listed National Park. At just 100kms from Sydney, the Blue Mountains of NSW is a very popular destination with walkers, rock climbers and people wanting a romantic getaway. The Blue Mountains in Australia appear to be blue due to the eucalyptus oil from the trees creating this haze. During Fall the mountains go from this blue to crispy autumnal tones during the day. Deep reds, glowing oranges, and bright golds – these are just some of the colors you can expect to see during the fall season. And where do I think is best to see these vibrant colors? 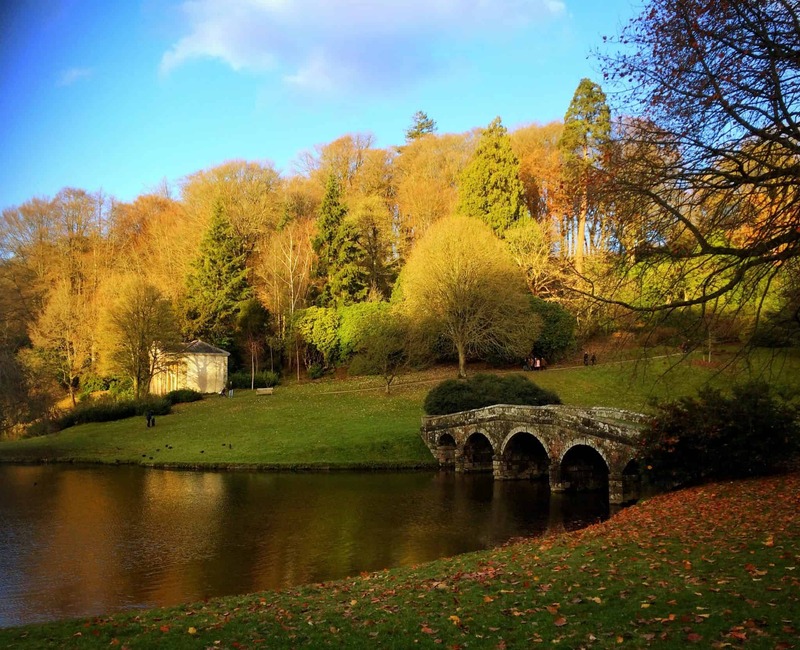 That’s easy – Stourhead House and Gardens in Wiltshire, England; one of many special National Trust places in the UK. Surrounding a vast, glistening lake are hundreds of trees, just waiting to show a dazzling array of colors as soon as fall begins. But when walking around the lake, you’ll also be treated to sights of secret grottoes, neoclassical buildings, and mythological statues. What’s not to love about that? If your idea of fall is pumpkin patches, apple cider, and beautiful hues of red and orange then head to Michigan. There is nothing quite like spending fall in the mitten state and there are plenty of beautiful sights to see in the lower and upper peninsula. September and October are the best months to see the leaves change and partake in the fall festivities. I would suggest taking a 10-day road trip to see all the beautiful getaways the state has to offer before the winter season creeps in. I grew up in Michigan, and I can honestly say it is one of the best places in the United States to celebrate the fall season. As someone who tends to follow summer, I found myself in Martinborough during fall (autumn) 2016 and it was awesome. 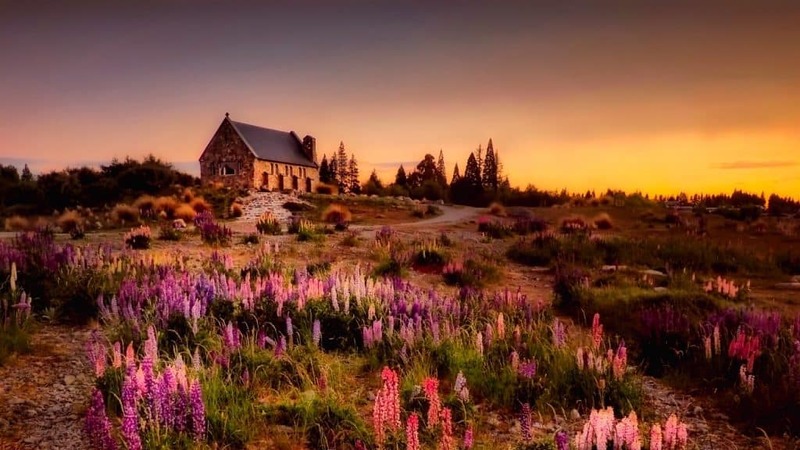 Because the start of fall means it is harvest season in this boutique wine growing region of New Zealand. The summer had been really hot, so it was awesome harvesting the grapes in slightly cooler weather. In the evenings, there was always fun to be had in town as the harvest season brings lots of people into town for the picking, so many positive vibes. I had a few friends come visit me on their New Zealand road trip too which was great, as I knew they’d be blown away by visiting the Putangirua Pinnacles and Lake Ferry. There may be no more iconic place in the world to celebrate fall than in New England… and within New England, it’s hard to beat the beauty of Acadia National Park. Whether you’re driving along Park Loop Road, staring down from the top of Cadillac Mountain, or eating popovers on the lawn of Jordan Pond House, you’ll have unlimited opportunities of things to do in Acadia National Park to admire the brightly colored leaves that mark fall in this part of the world. While crowds will pick up during fall foliage on the weekends, if you’re able to swing a weekday visit, you’ll also have the benefit of having the park–and the town of Bar Harbor–almost to yourself. Be sure to bring a warm coat: this is Maine, after all, and temperatures will be dropping. 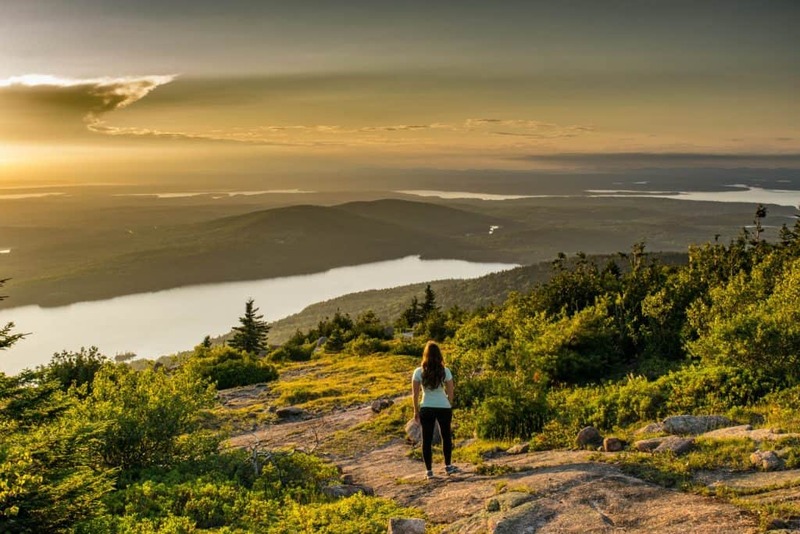 You’ll definitely need the coat to watch the sunrise from Cadillac Mountain: during the fall, you’ll be among the first people in the USA to see the sun rise for the day if you’re watching from that spot. Every fall, hundreds of thous an National Park. The park is already one of the most beautiful places in South Korea, but in the autumn, the changing leaves add another level of beauty to the mountains. Seoraksan National Park has a variety of hikes for every difficulty level, from short trails to multi-day backcountry hikes. Highlights of Seoraksan include Biseondae, Gwongeumseong Fortress, Heundeulbawi Rock, Gyejoam Grotto, Ulsanbawi Rock, and many waterfalls. 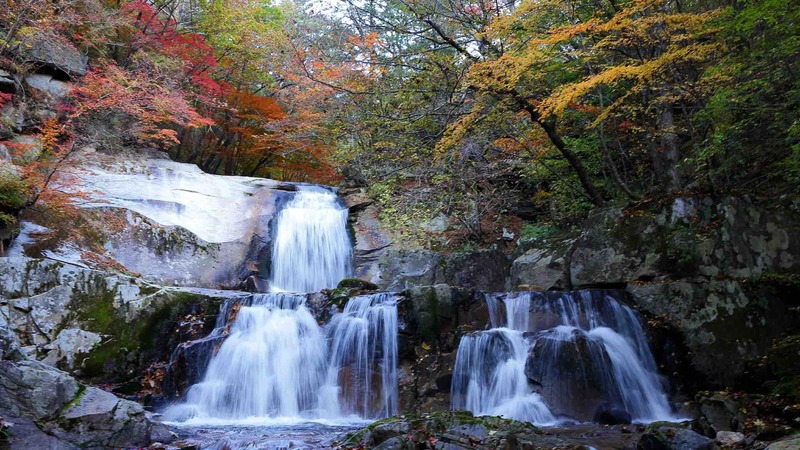 Best of all, Seoraksan National Park is close enough to Seoul that it can be accessed as part of a day trip, making it a must-do for any visitor to South Korea in the fall. Rotorua in North New Zealand is a remarkable city with amazing contrasts. 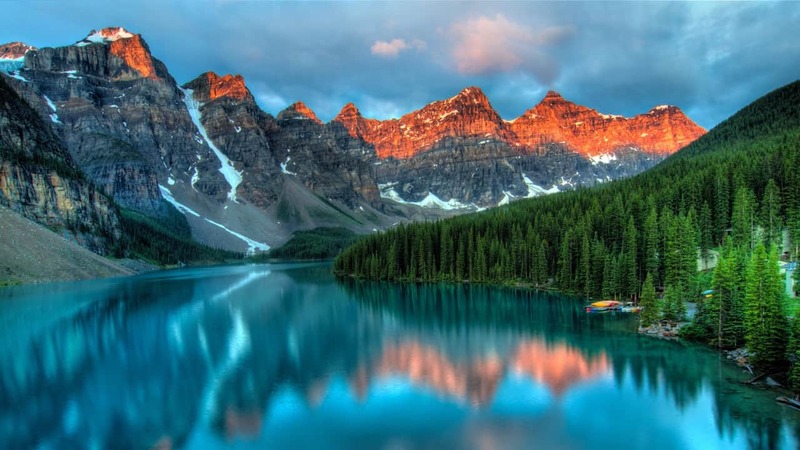 Known for its natural geothermal hot springs and steaming geysers, the city offers a fantastic combination of adventure, outdoor as well as cultural activities. Home to a volcano valley and craters filled with thermal water, Rotorua is surrounded by 16 lakes and lush redwoods forests. You can spend days hiking in the forests, cruising the lakes and exploring its idyllic landscape. Te Puia is one of the most visited attractions, where next to experiencing its spectacular geothermal landscape you can learn about the Maori culture through various cultural performances including a visit of the Maori Arts & Crafts Centre and the Kiwi Conservation Centre. A scenic flight of Rotorua is also a must to get an insight of Rotorua picturesque landscape from the air. On this post you can learn more about all things to do in Rotorua. One of my favorite places to celebrate fall is in Banff National Park. This part of Canada is gorgeous year round but during the fall the weather is great, the trees are changing colors, and there are way fewer tourists. One of my favorite things to do is get on a Banff helicopter tour, the view from a helicopter is out of this world. If you travel in September you have the chance to run into snow on the Icefields Parkway, which if you ask me makes the mountains magical with fresh snow. 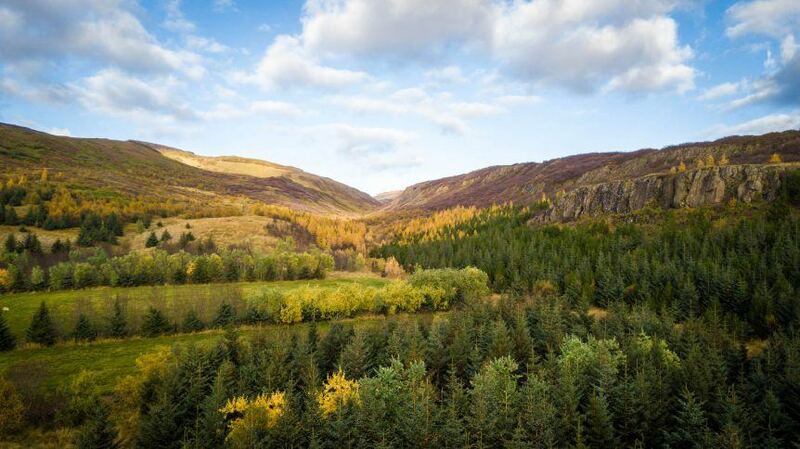 Looking for an amazing fall destination guaranteed to have gorgeous fall foliage? Stowe, Vermont is the ideal place to go. 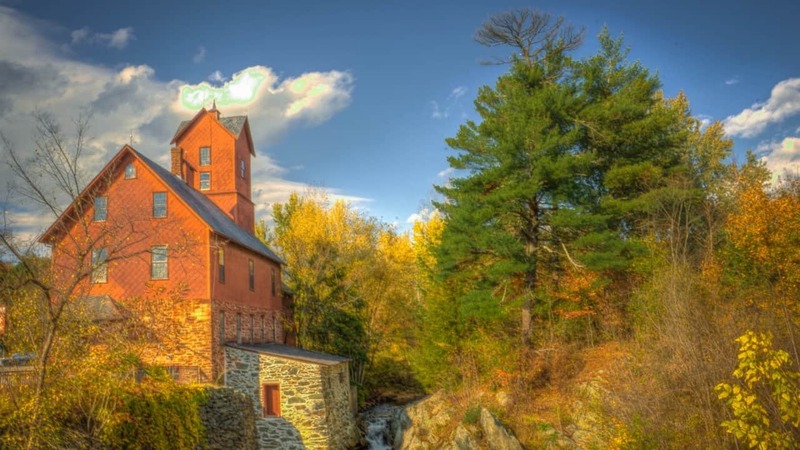 Set in a valley between some of Vermont’s prettiest mountains, Stowe is as quaint as it gets, with a white-steepled church, a charming general store, and an old-fashioned vibe. To make the most of fall, head out on some of the great area hikes (Sterling Pond & Stowe Pinnacle are among choice hikes, or climb Mt. Mansfield, Vermont’s tallest peak). End your day in front of a roaring fire, sipping on hot apple cider and recalling your adventures. An amazing place to celebrate fall is Japan. 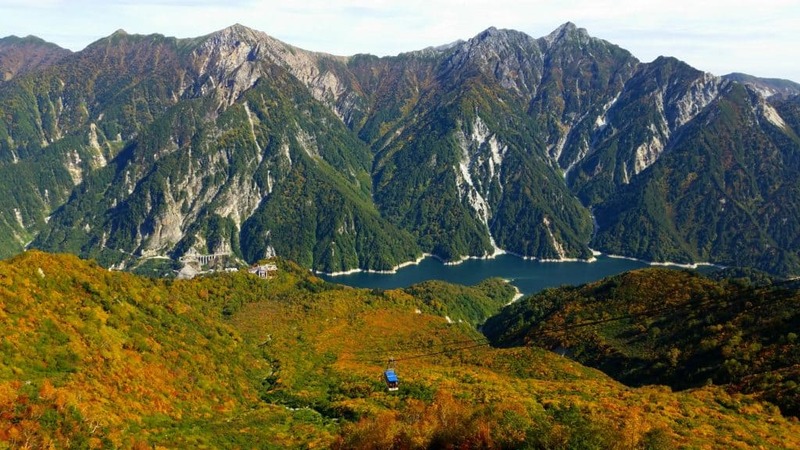 In our case, we made the pilgrimage up the Tateyama Kurobe Alpine Route which is located near Nagano, which is north west of Tokyo. While we did not specifically plan our visit with the aim to see the fall leaves, we definitely enjoyed the show! Being higher up in the mountains meant that we were able to see the first blush of the fall colors which would progressively make their way to the lowlands areas in Japan. For future trips to Japan I would definitely plan to align my trip with the fall colors and festivals in Japan! Looking for one of the best places to go on holiday in October? The Pyrenees are a great destination in fall, and not only because of the beautiful colors of the landscape, but it’s also less crowded than in summer. Many say the most beautiful part of this mountain chain is found in Andorra, a tiny country between Spain and France. This small country is really a hikers’ paradise and one of the nicest hikes in Andorra is the route around the Pessons Lakes. The scenery is really picturesque since you pass several beautiful lakes. It’s a circular track and when you climb up to Collado de Pessons (Pessons Mountain Pass) you will have a simply sensational panoramic view of all the lakes in the area. Although Israel is labeled a hot desert country, fall in Tel Aviv is curating a different story. September, October and November, the extremely hot temperatures cool down which makes the Mediterranean city a different kind of “cool” concept and one of the best places to travel in November, when other places are too cold. The nightlife in Tel Aviv is one of my favorite things to explore because this department never stops no matter the season may be. Sardinia is one of the best places in the world to celebrate fall and to have a sun holiday in October. Typically, the weather is still warm enough until the end of October so that it is possible to enjoy time at one of the best beaches in Sardinia. However, fall is also when the festival season starts. Each weekend a different village hosts celebrations which are a fabulous combination of local food, traditional music and dances, and cultural events. As soon as the weather cools down a bit, it is possible to hike: Sardinia is packed with excellent hiking trails, so come prepared with a good hiking backpack if you want to get outside. Some trails are well hidden in the mountains and lead to beautiful gorges; others go along the coast and offer breathtaking views of the Mediterranean. You can check out some tips and read more about getting an Airbnb coupon code here. Or just take this coupon for your first stay.